Social Media for Publicity and Advertising: How does it differ? To carry on the image and the value of the parent brand, it is mandatory for the brand to employ the techniques of publicity and advertising at its best. And when we pronounce publicity and advertising, we commonly confuse them with each other. But this is not the case. Mind it that publicity and advertising are never the same, irrespective of the fact whether you do it online or offline. In a very brief sense, publicity is the first level, (almost) free type of communication where you give birth to the virtual presence of your product into the potential market or among the target customers. On the other hand, advertising is the form of communication where you create a perception from the point of a definite value. This so called value may be the price, quality, appearance, availability, use etc. or any specific combination of them that you can bring out to promote the concerned product. In the process of marketing (both online and offline), the true power of your publicity and advertising campaigns reflects through the actual reach and the final sales. But when we come to the sector of social media, we have a slightly different version to play with. In social media you have the multiplying power of advertising and publicity. Echoing the words of Brian Solis from SMM 2011, in social media what used to be an audience is now an audience with audiences. And with this possibility lies the great potential of social media as a true advertising and publicity media of the age. How social media is different than other traditional medium? 1. 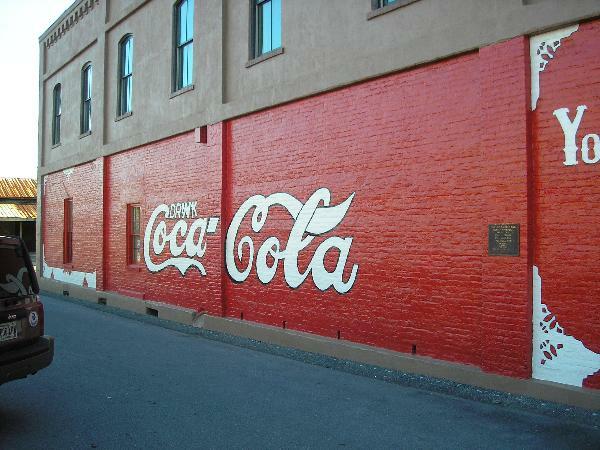 Quick Reach: Let’s start with the example of the oldest (first-ever) outdoor advertising of Coca-cola on the walls of Young Brother’s Pharmacy in Downtown Cartersville, Georgetown. It was done in the year 1894 by a sales person of the company. During that time, the ad worked only through word of mouth publicity. Say someone from Cartersville visits Taylorsville and he speaks the wall to a few people there. And then the word about Coca-Cola gets spread to Rockmart, then Rockmart to Douglasville, Douglasville to Dallas and so on. But in the age of this advanced social media networking (of course with the help of internet) definitely the scene would not be the same. Rather, someone would have clicked the pictures and share it on one of the social media portals and instantly amplify the shout to his connections. And in turn his connections would share it to the next level. So it would be a real quick with social media than the traditional approach. 2. Bigger & Diverse Audience: Whether its publicity or an advertisement, a campaign is a failure if it cannot reach the masses. And with the possibility of audiences of audiences, social media promises a real coverage of masses to go/grow with. For example, on Facebook, the average no. of friends that one has is 120. 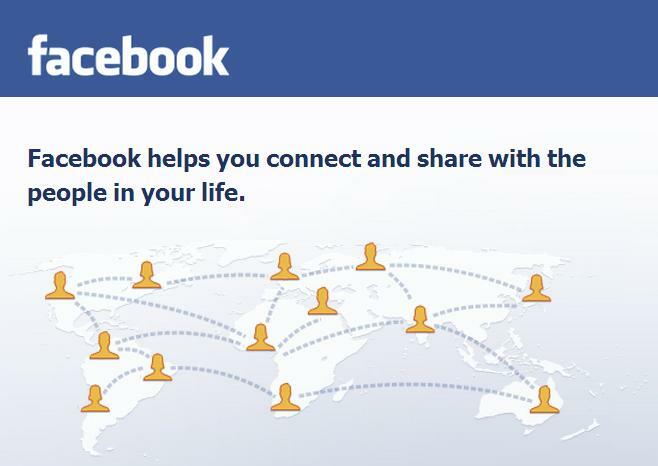 So, as soon as one person shares your stuff on FB there is an 80% chance that those 120 people would have a look and share it further. 3. Better Targeting: Social media has gained a behemoth foothold. Publicity and advertising either targeted or saturated has become easier than the other mediums. With the possibilities of strategic approach to your target market through these social media platforms, it has become quite easier to get the best possible feedback and the ways to work upon them. People opting for social PPC more than Google PPC now a day adds to the authority and dimension of social media. And with the availability of free Video streaming social platforms like YouTube, Vimeo etc. even the traditional medium like TV ads are on its way to extinct. Though I am favoring social media for publicity and advertising boldly in this Article, yet it is not free from a handful of drawbacks. For example, Nestle had a bad day when its Facebook page went wrong with an expression (a line saying like – Not a place for negative things) from the Company Personal. And people responded with their own feelings noting that statement as a very poor communication. So, publicity and advertising through social media is a great path to leap on and at the same time, it is really not a child’s play as it seems to be. Rather, it needs a strategic approach. In social media, whether it’s a publicity stunt or a piece of advertising for your target customers, forget the part media and always stress upon the part of being social. A. Stronger Content: A billboard signage that you put on the Vegas strips or in Dubai malls for your company may come with only a few lines of words with a heavy cost. 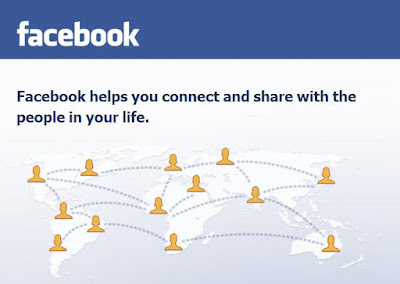 But in social media you have the freedom to syndicate your contents up to a very good level. Though there are some restrictions like 140 words in twitter and 420 characters in Facebook post and 135 words in a Facebook ad, yet one can bypass them easily by using tweetdeck for twitter and notes in Facebook and in the FB ad, your link says everything you have to. B. Interlocking the targets: Measurement of efficiency of either publicity or advertising campaign in offline media is not that easy and instant as it is in social media. Consider the fact that your products & services on social media can engage a lot of potential customers and targets more quickly than a billboard or a press release on offline media. And with the presence of advanced social media monitoring tools this process has been further eased. Getting response and feedback from either way was never this fast and easy as on social media.